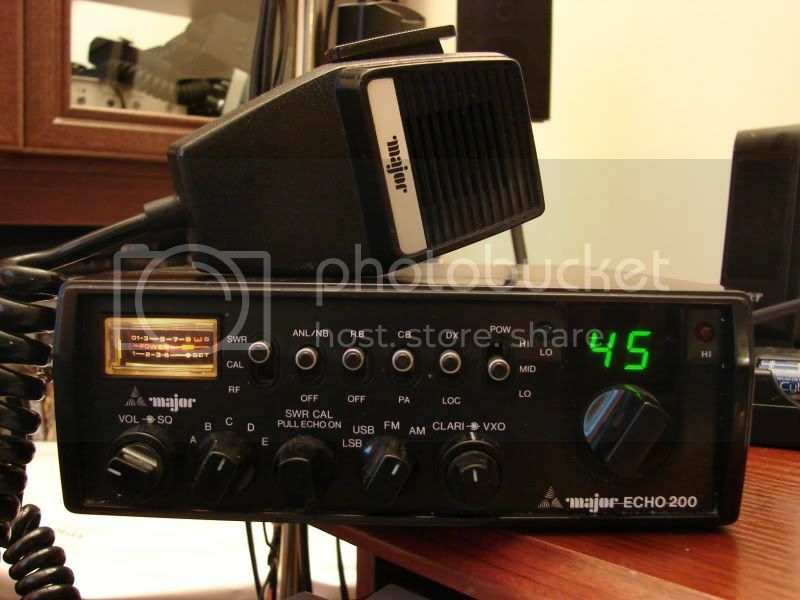 WHAT DO YOU THINK ABOUT THIS RIG MAJOR ECHO 200, I DONT KNOW IF ANYONE HAS EVER SEEN A RADIO LIKE THIS!!!!!! hi , unfortunately not, do you know if its easy to find others radios like this one????? yeah it does look like the nato 2000, i think the difference this one has a echo board inside! !